This is my last headlining show as an undergraduate at Brown University! My brothers DJ Mulga and DJ Chartreux will be playing all night before, between and after the sets! Please come one, come all, tell a friend to tell a friend, and bring all the energy you can muster! 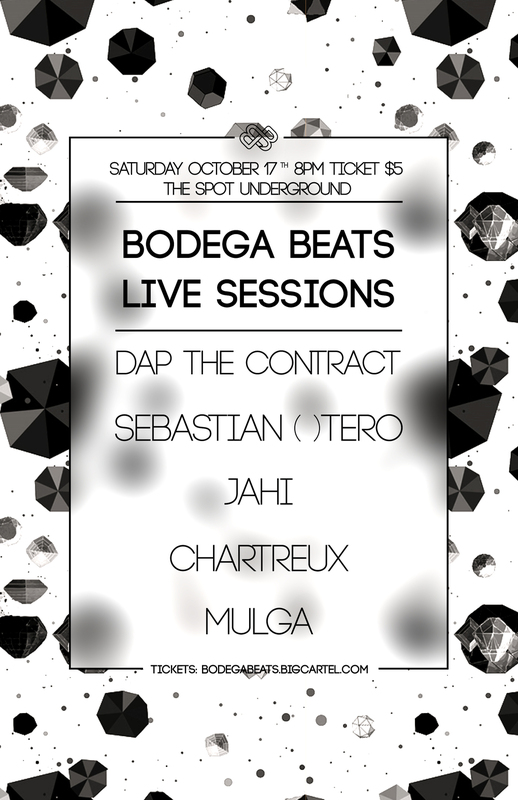 DAPtheContract and FRIENDS will be taking the stage alongside a live video installation by artist Obi idO! If that's not enticing enough, we will have your favorite Brown/RISD DJs bringing the best sounds to the floor. You won't want to miss a night of *fresh* collaborations. Stay tuned for full line up and goodies! DAP will be there. So will DJ Mulga. Come hang. Stay tuned if you want to know where to go. DAP is a classically trained pianist and producer/rapper. Born in Lagos, Nigeria, and coming from an entirely musical family, DAP started playing the piano at the age of 4, passed his ABRSM Grade 8 Piano with distinction at 13, and went on to attain a DipABRSM Performance Diploma on the Piano at 17. After high school in London, U.K., he attended the Berklee College of Music for two semesters as part of a gap year, with the intention of majoring in Contemporary Writing & Production or Music Production & Engineering. On his departure after the summer, DAP released a mixtape titled GoodBye For Now. He now attends Brown University in Providence, Rhode Island, where he is majoring in Classics & Computer Music. DAP is currently working on his next project, and put out the 2-part single HEAV7N featuring Providence rapper NICE. Michael Moyal (RISD ’16) aka DJ Mulga is co-founder and curator atBodega Beats, our favorite source for todays sexiest beats and vibes on the market. Mulga was born and raised in NYC. While he grew up playing instruments, curating music and taste making is where Mulga is at his best. As the founder of RISDIO and co-founder of Bodega Beats, he only has the best selection up his sleeve. You won't want to miss him back with his good friend Chartreux, shaking and baking all night!